Brazilian party with live band: Forro, samba, pagode, capoeira and more. 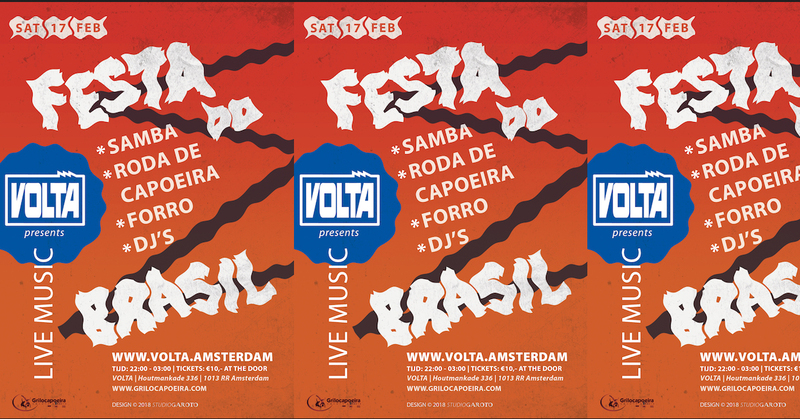 Come and party with us Brazilian style! !